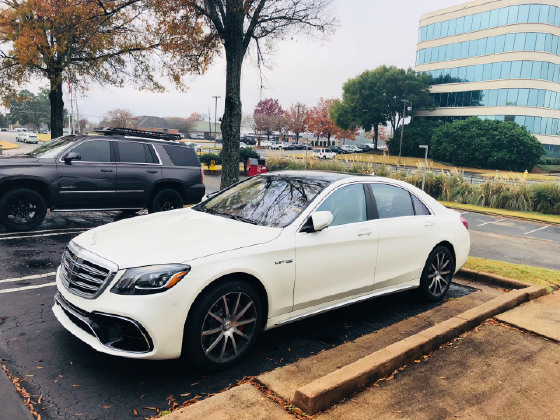 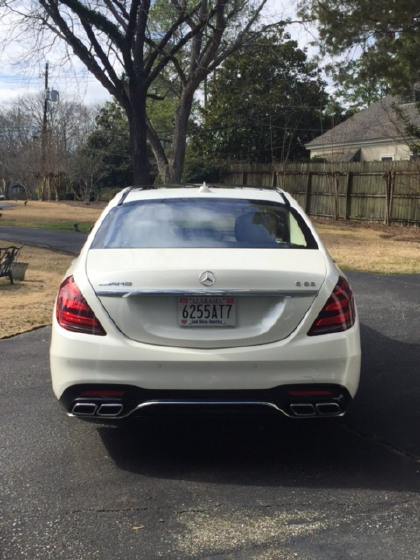 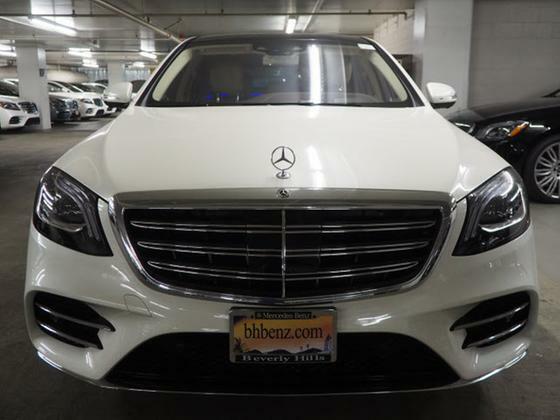 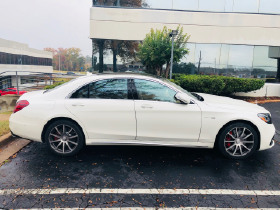 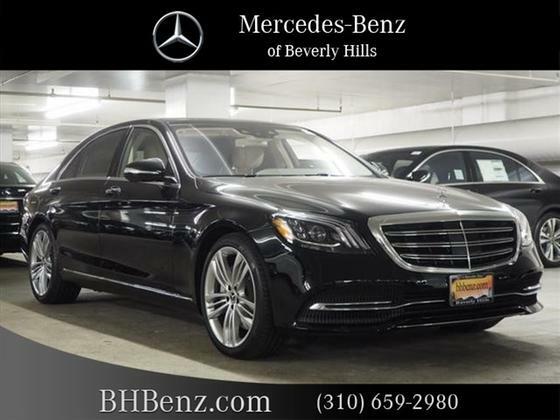 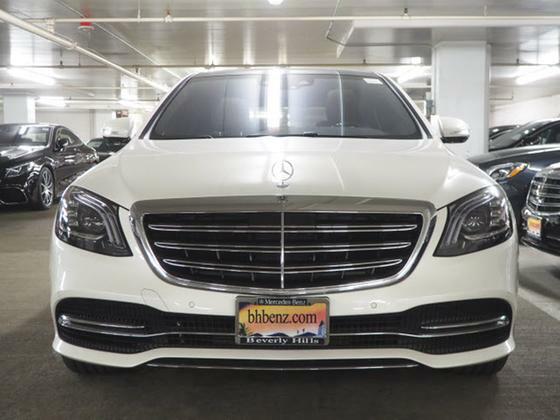 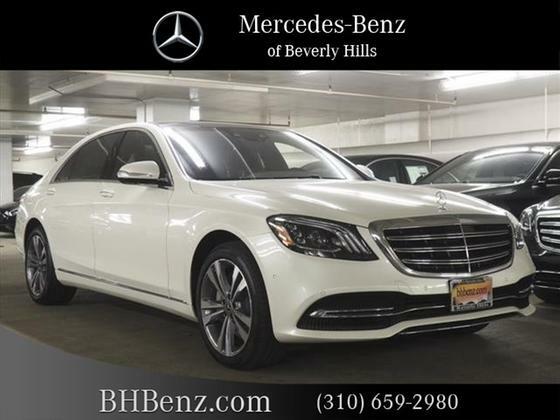 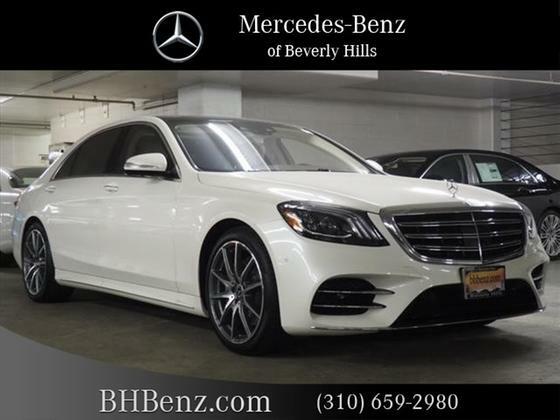 Im interested in 2018 Mercedes-Benz S-Class you have listed on Global Autosports for $139,999. I would like to know more about this vehicle. 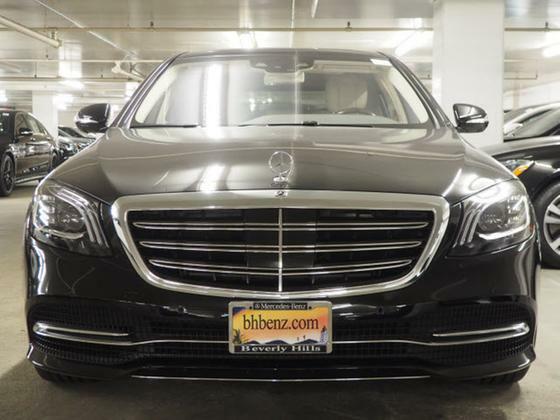 This car is perfect.Title in hand ready to sell!